You can make it last longer than the hours you spend on EDSA. 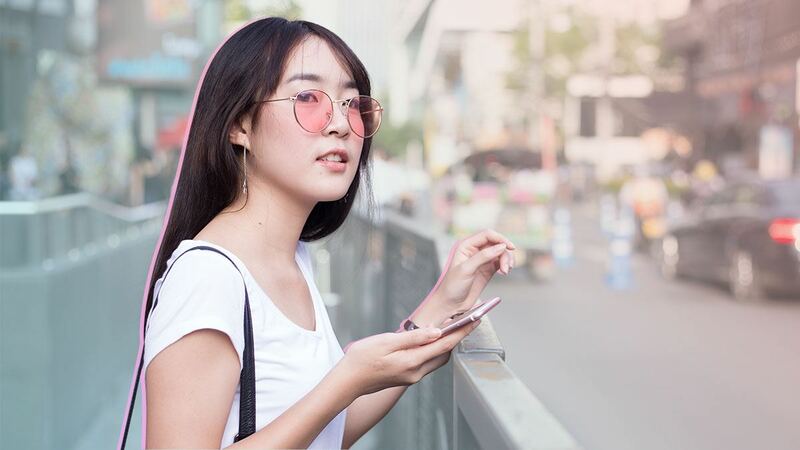 Considering the increasingly dense crowds, longer commute times, and the skyrocketing temperatures, the chances of our makeup looking fresh and intact when we reach our destination have never been lower. Being a makeup lover and a commuter in the Philippines isn’t easy, but at least we know how to keep makeup meltdowns at bay. 1. Sleep—and wake up—a little earlier. The first—and most likely the hardest—thing to do is to get up earlier than usual to avoid short sprints, awkward jogs, and jittery knees. You’ll avoid the stress of potentially being late to work, and even keep your kilay as a bonus. No pain, no gain. 2. Carry a bottle of iced water. When commuting, keeping your cool is key—literally. Stay hydrated and bring your body temperature down by pressing the cool surface of your water bottle against the back of your wrists. 3. Always bring an umbrella. An umbrella helps keep you significantly cooler, as opposed to being directly under the sun. Have a small, portable umbrella you can easily take with you everywhere. Check the label—choose one that's made to shield you from UV rays. 4. Arm yourself with blotting papers. Unlike tissue or your handkerchief, blotting papers absorb excess oil and sweat without smudging your makeup. With one sheet, carefully pat—don’t rub or wipe—your T-zone. Keep this in your bag for quick and easy touch-ups throughout the day. Don't skip the primer—you'll thank yourself later. 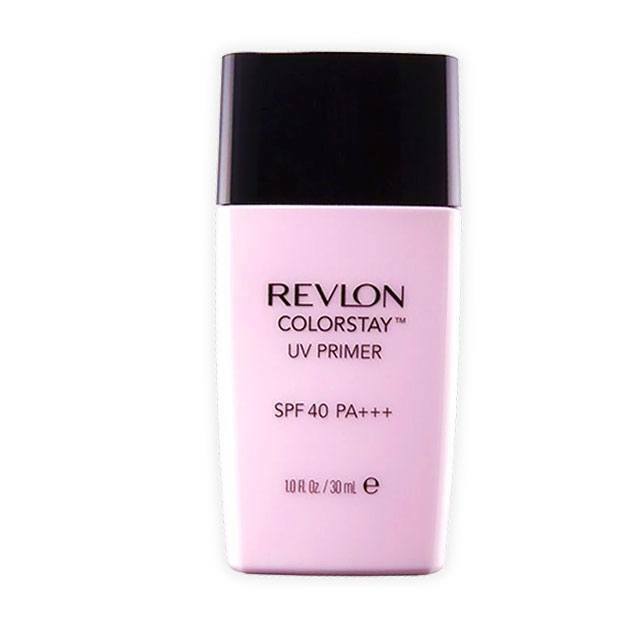 There are different types of primers—hydrating, radiance-boosting, mattifying)—use one that’s made for longer-lasting makeup, like the Revlon ColorStay UV Primer (P825)*. Use an eye shadow primer on your eyelids before applying your eye makeup. Plus points if you dab on a velvety, smudgeproof eye shadow like the Revlon ColorStay 16-Hour Eye Shadow (P795). 6. Use waterproof brow products. These will keep your kilay in place even as sweat forms on your forehead and temples. 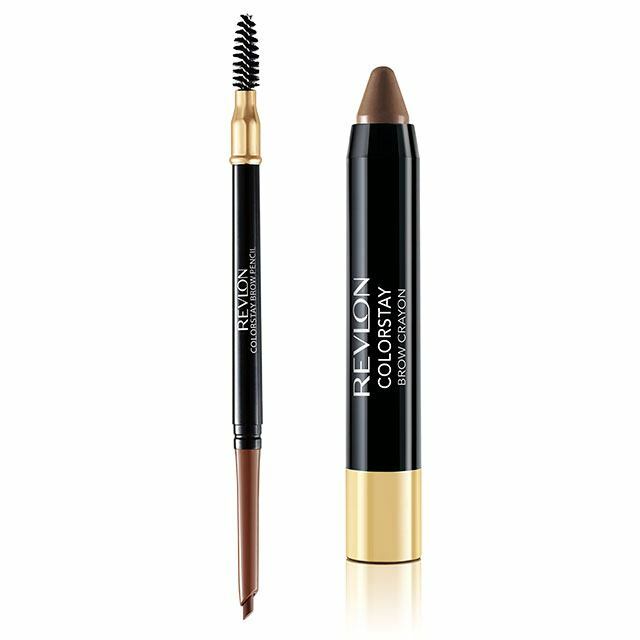 The Revlon ColorStay Brow Pencil (P575) and Brow Crayon (P375) are soft, buildable, and blendable so you can easily get the brows you want and have them last the entire day. 7. Choose lightweight, non-sticky makeup. Thicker foundations tend to cake faster, and it’s uncomfortable to wear when it’s hot and humid outside. Thankfully, a lighter foundation doesn’t have to mean sheer. 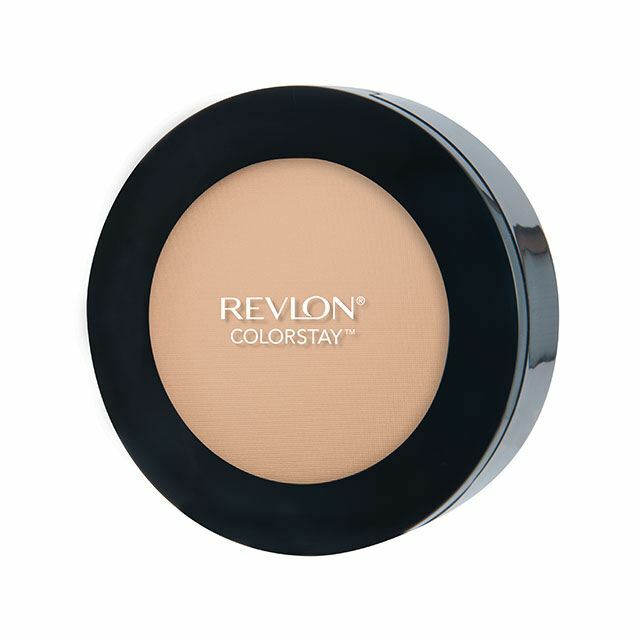 Revlon ColorStay Makeup (P825)* has a comfortable, lightweight formula that offers flawless coverage for up to 24 hours. It’s also oil-free, so you can keep that smooth, perfected look long after your commute. Neutralize scars or acne with the Revlon ColorStay Concealer (P625)*, which can make any blemish undetectable throughout the day. 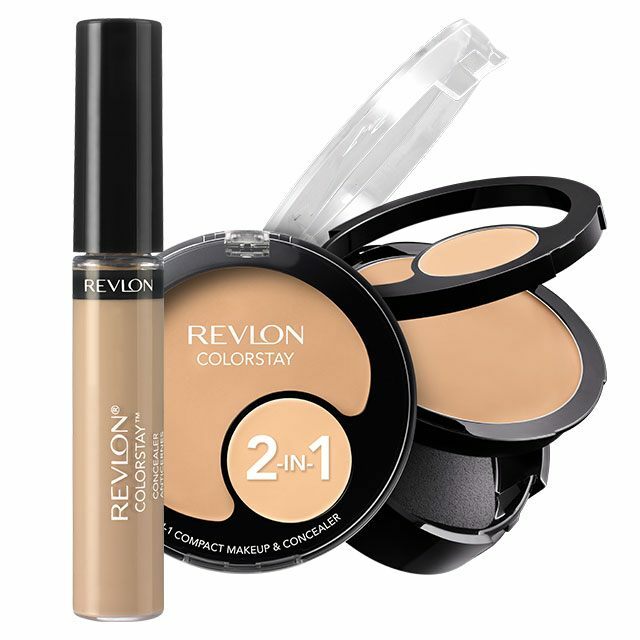 If you think you’ll need touch-ups, slip the ultra-convenient Revlon ColorStay 2-in-1 Compact Makeup & Concealer (P975)* into your bag before you leave for work. 8. Set your makeup with powder. You’ll want to cover all your bases. Dust a setting powder over all the areas you’ve used cream or liquid makeup on as an extra precaution to keep your makeup from melting. 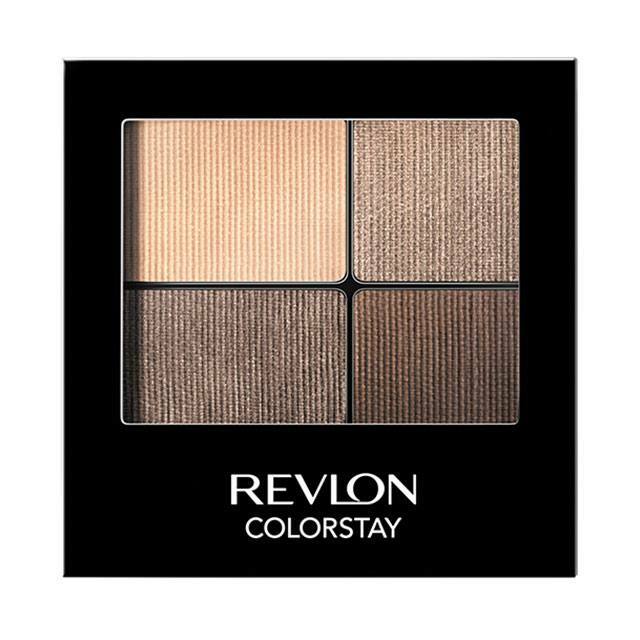 The Revlon ColorStay Pressed Powder (P825)* has a lightweight texture that minimizes shine, lasts all day without drying or caking, is oil-free, and won’t clog your pores. *Get these products on discount until May 31, 2018. Buy any two of the ColorStay Face products for only P1,200. For more information on Revlon's ColorStay collection, follow Revlon on Facebook.